I take part in the Header Challenge tonight along with Fishing Guy , Imac , & Darla This weeks topic is Bark. Its a fun challenge with some friendly banter thrown in. :O) Stop by and see how I and the other 3 get on. Tom: Very cool, that first one looks like two eyes in the trees. Sorry I was late... just had visitors call..... some folk just don't think do they.. ha! Wonderfully displayed here...that first one does look like left over Halloween decorations..
Tis a goodly Barking shots Tom. Nice bark Tom. 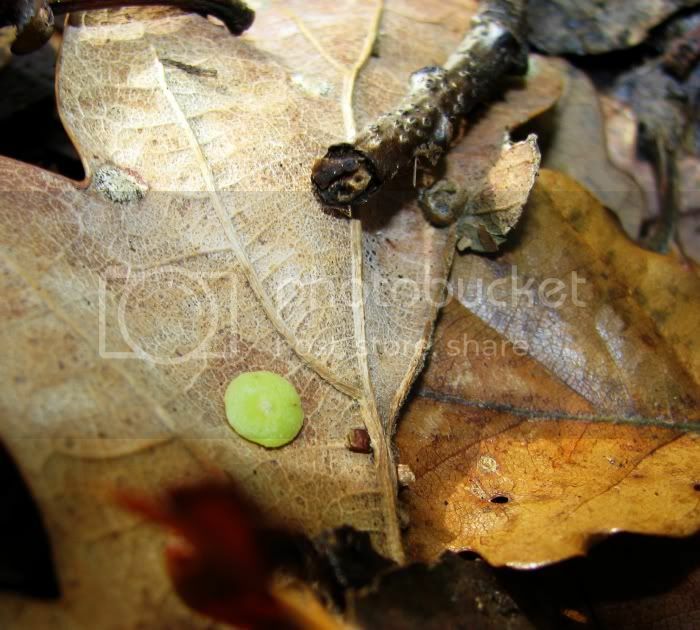 Also like the leaf litter. Is that a creature in the last shot? So far Darla's grapefruit tree bark is my pick. Still have to look at Macs. My vote goes to you Tom Wigley. That first shot of the leaves is wonderful. Were you laying down to get that? The LCD on my camera can be pulled out and spun around... I can simply kneel down and look at the screen... very useful for shots like this and macros. Tom, I especially like that first photo of the leaves at ground level. Nice pics! I vote for Tom.....and yes I am sick about it...........dang! Tom what a great header, I like the middle photo. 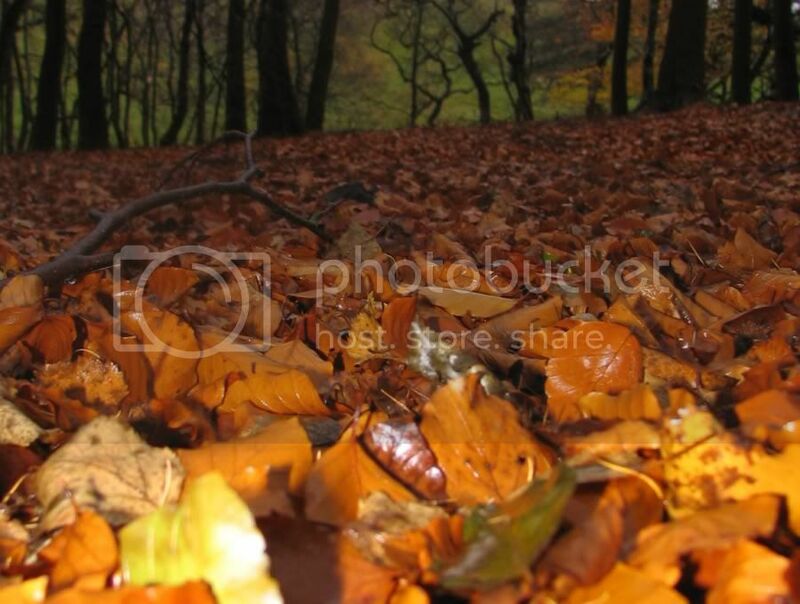 Your leaf litter captures are wonderful. Thank you for sharing your fine photography. 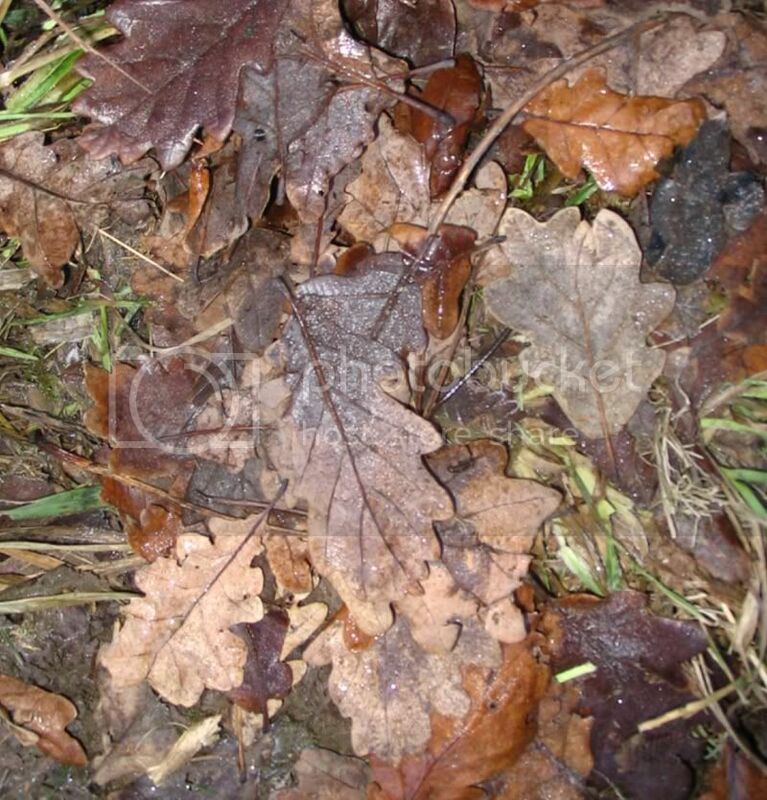 I like your leaf pictures, the first one looks like a carpet and your down close angle is great. The twig on the third one might have been a caterpillar, but I guess it's not! RE: comment on keeping the sheild polished for you...my husband always tells me, if you are going to dream, dream big!! Fantastic reply Darla.... both myself and Jane laughed loud at this.. :O) and congrats on being this weeeks worthy winner. Head(er)s up, Tom - This was great!